SASH and MASH make solar power accessible to low income California residents | West Coast Solar, Inc. Most people tend to think of solar power as something only wealthy and upper-middle class homeowners are able to take advantage of, but that simply isn’t true anymore. Several economic conditions have converged to make this renewable energy source more accessible to low-income residents. One of those factors is the availability government subsidies specifically set aside to encourage solar panel ownership for low-income families. As part of the California Solar Initiative (CSI), the state government created the Single-Family Affordable Solar Homes and Multi-Family Affordable Solar Housing Programs (SASH and MASH). These two measures require that 10 percent of the CSI budget of $2.167 billion be offered as rebates for low-income families interested in installing solar panels on their homes. 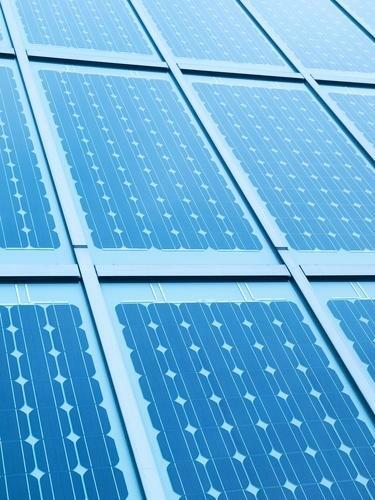 Although much of that initial funding has been used up at the time of this writing, there are proposals currently being debated in Sacramento to extend the program with an additional $108 million in available financing, enough to add roughly 50 megawatts of solar generating capacity. Low-income families can benefit from solar energy as much as anyone else. Stable electricity rates, along with improved air quality due to the lack of pollution produced by solar power generation, are among the financial and environmental advantages of using a clean, renewable technology for power production. For a family that is struggling to pay the bills or deal with poor air quality in urban areas, being able to enjoy such benefits would represent a major improvement in their lives. If you’re interested in finding out how you can take advantage of Northern California solar energy on a limited budget, contact West Coast solar for more information.